There’s nothing like a helping of light-hearted humour to ease the pain of rejection, as evidenced by this form letter from the offices of Mad magazine, one of the most influential humour publications ever released. 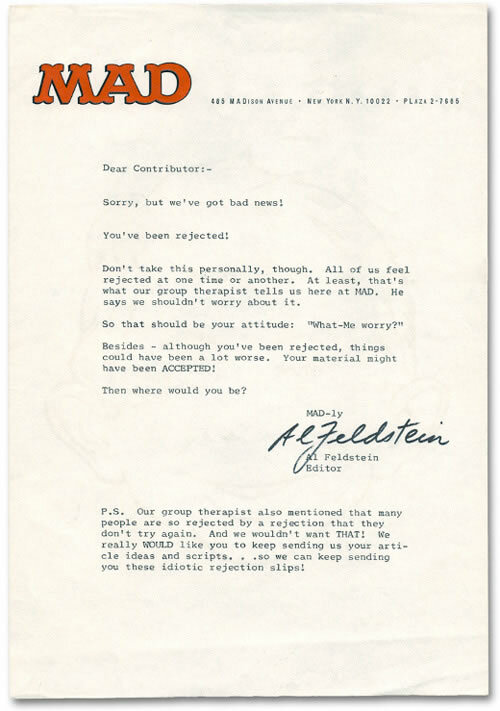 The letter was sent to all unsuccessful submitters of material during the much-lauded reign of Al Feldstein. 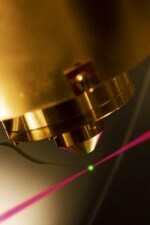 German scientists hit electrons with light and then measured how they soon they moved. The delay between the bombardment and the movement of those electrons is the shortest interval of time ever measured, which is 20 attoseconds. An attosecond is one quintillionth of a second. When light is absorbed by atoms, the electrons become excited. If the light particles, so-called photons, carry sufficient energy, the electrons can be ejected from the atom. This effect is known as photoemission and was explained by Einstein more than hundred years ago. Until now, it has been assumed that the electron start moving out of the atom immediately after the impact of the photon. This point in time can be detected and has so far been considered as coincident with the arrival time of the light pulse, i.e. with “time zero” in the interaction of light with matter. Their measurements revealed that electrons from different atomic orbitals, although excited simultaneously, leave the atom with a small but measurable time delay of about twenty attoseconds. In the comments, provide practical illustrations of the shortest intervals of time. Certain dinosaurs—physically disparate enough that we've always thought of them as different species—may actually be the same animal at different stages of its life cycle. Also: Those big, protective-looking bone formations surrounding some dinos' heads and necks probably weren't all that useful as a defense against predators. Case in point, triceratops. Or, maybe we should be calling it torosaurus now, I'm not sure. See, according to research done by scientists at Montana's Museum of the Rockies, the familiar triceratops is really just the juvenile form of the more-elaborately be-frilled and be-horned torosaurus. While this is a Big Hairy Deal for dinosaur science, it also elicits a little bit of a "duh" moment when you go back and look at the animals in question. What you should really be getting out of this story is an illustration of how difficult it is to study a creature that's been extinct for millions of years. After all—as my husband pointed out—nobody would be shocked to learn that a baby chick, an adult chicken, and plate of parmigiana were all the same animal. But that's because we've experienced chickens. Were an alien to drop in on Earth for one afternoon, they might be just as amazed at the life cycle of poultry as we are now at the triceratops/torosaurus'. Paleontologists are tasked with reconstructing the lives of animals nobody has ever seen alive. And that creates a world where the obvious just isn't. Though a rabbit resembling Bugs appeared in cartoons as early as 1938, animation historians consider “A Wild Hare” to be the first “official” Bugs Bunny short. For about twenty years, I’ve advocated that Bugs appear on US currency as the quintessential American personality. Alas, this has yet to come to pass. Link via Glenn Reynolds | Image: Warner Bros.
Anne Rice, the bestselling novelist most popularly known for "Interview with the Vampire" and her other creepy vampire novels, announced on Wednesday via Facebook that she has officially renounced Christianity. It's a bold move for the author who has become well-known for her vehement religiosity; the majority of her frequent tweets are related to religion in some way. The author has also recently launched a new series of novels about angels, which debuted in October 2009 with "Angel Time." I refuse to be anti-gay. I refuse to be anti-feminist. I refuse to be anti-artificial birth control. I refuse to be anti-Democrat. I refuse to be anti-secular humanism. I refuse to be anti-science. I refuse to be anti-life. Rice affirmed that though she has decided to leave the Christian institution, she "remain[s] committed to Christ as always." 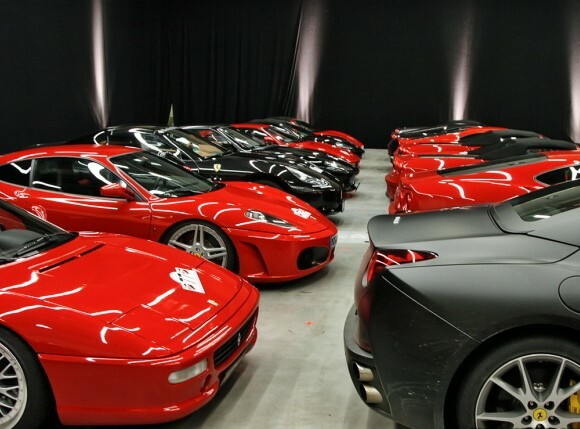 You are currently browsing the Ben Shoemate's Notebook blog archives for July, 2010.